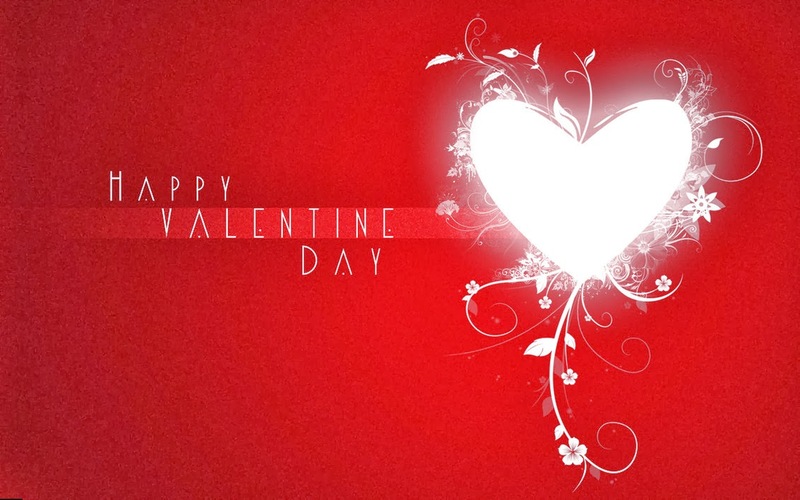 We at Myss Lafunky's Blog wish you all a Happy Valentine's day. Remember that if today is about love, then it's about God because He's love. So have a love filled day and show that love in purity whether you're married or single. By the way, don't just show your love on Valentine's Day, it's meant to be shown everyday!